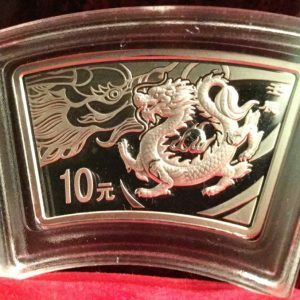 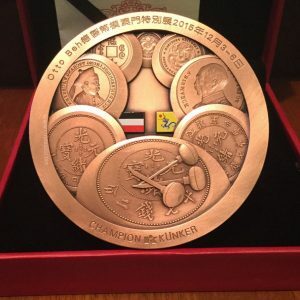 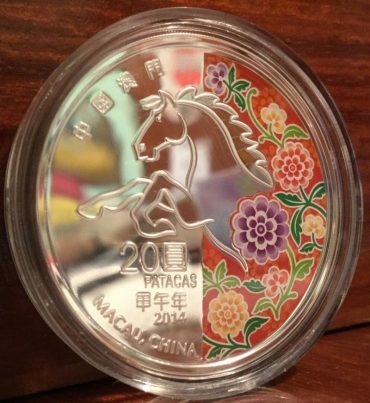 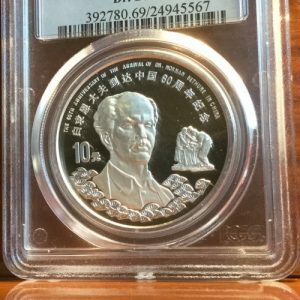 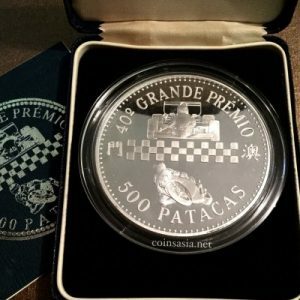 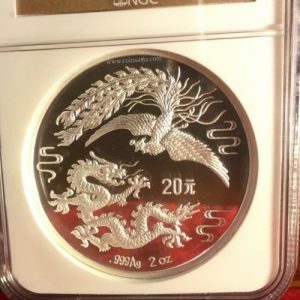 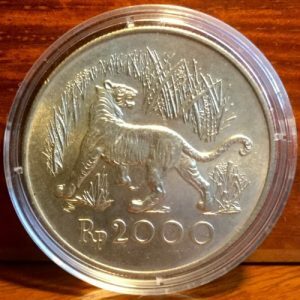 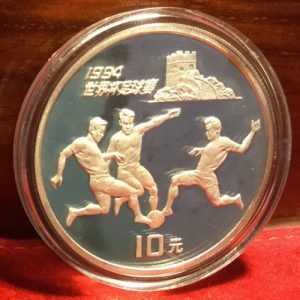 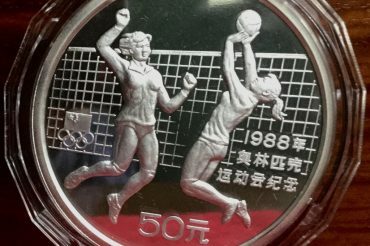 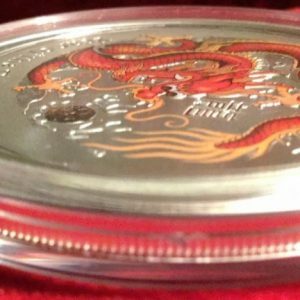 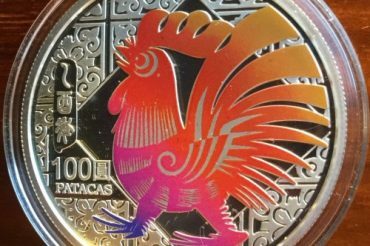 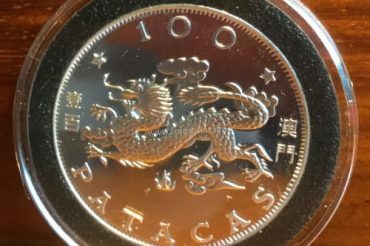 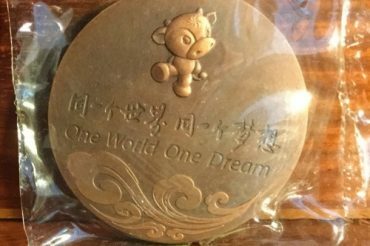 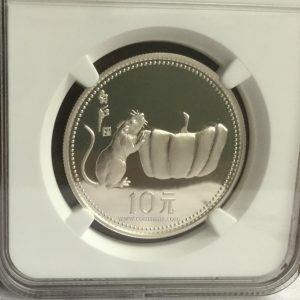 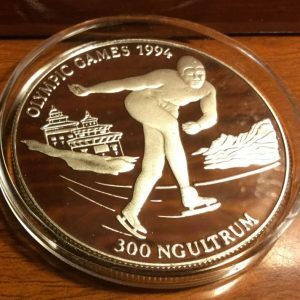 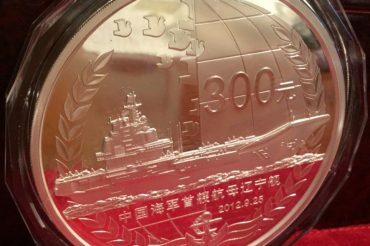 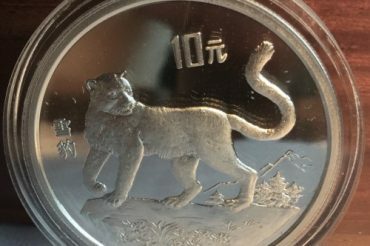 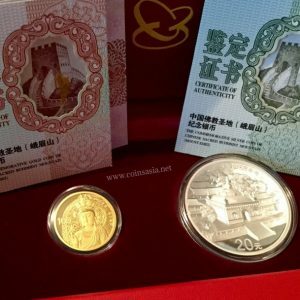 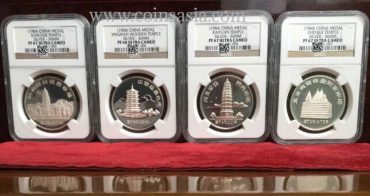 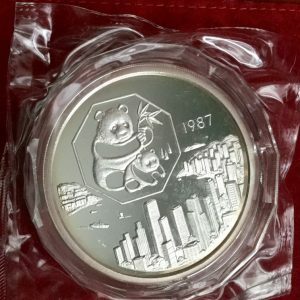 Coinasia.net offers collectors and investors quality coins and medals! 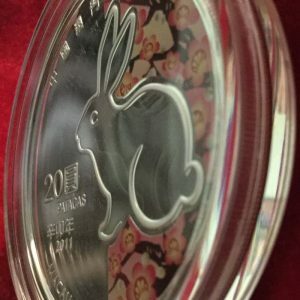 Enter our shop. 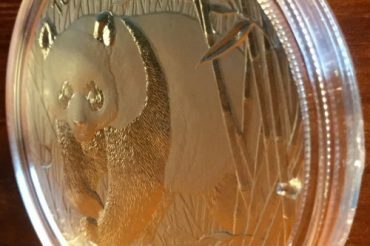 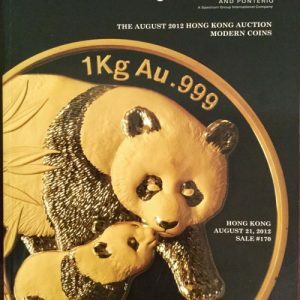 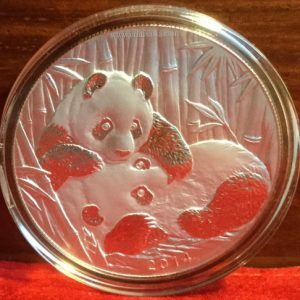 Choose from our selection of Pandas, Lunars, Cultural as well as Grand Prix racing and vintage collectable coins and medals. 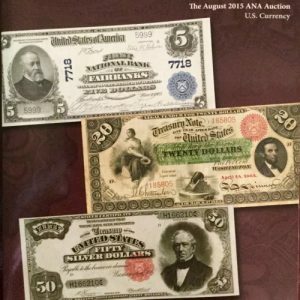 Many of the items offered in our shop have been hand selected from various auctions, coins shows and private sales. 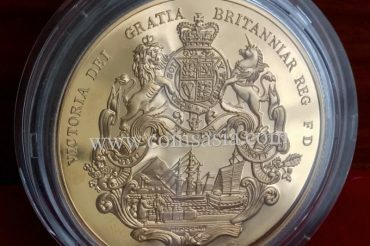 We offer sometimes rare, scarce as well as common coins and medals, Click here to enter our Shop Page..
Find Our More Popular Items Here! 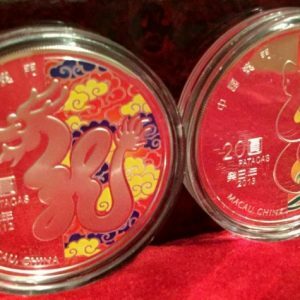 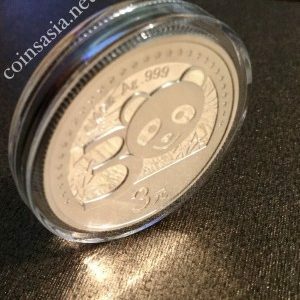 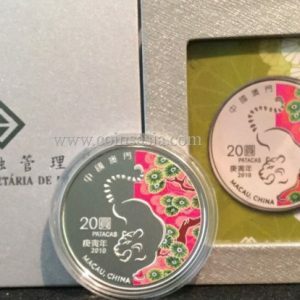 *The first series Macau 1980 Lunar Monkey is the Key coin in the entire Macau Lunar coin series. 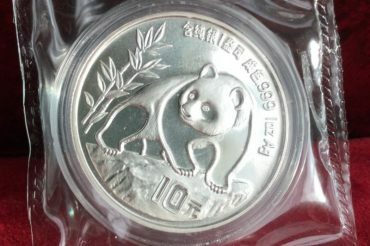 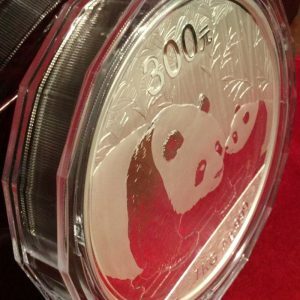 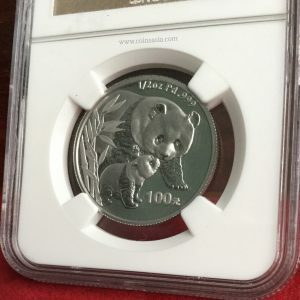 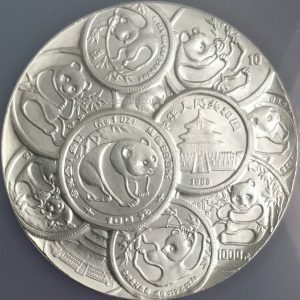 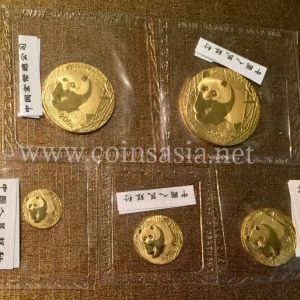 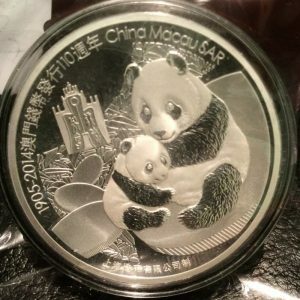 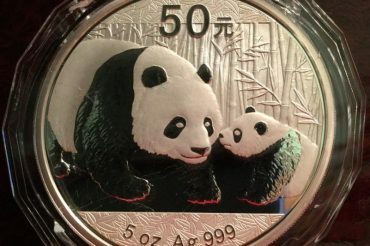 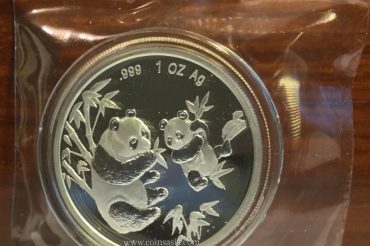 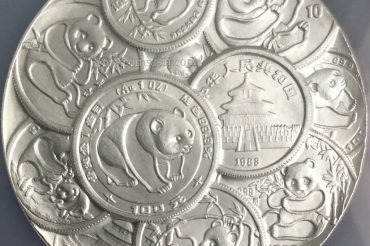 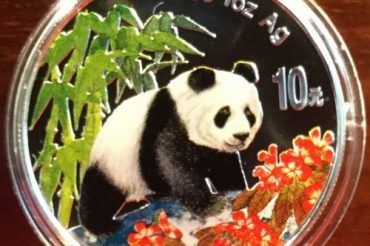 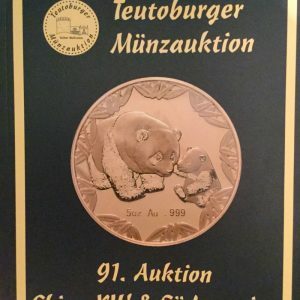 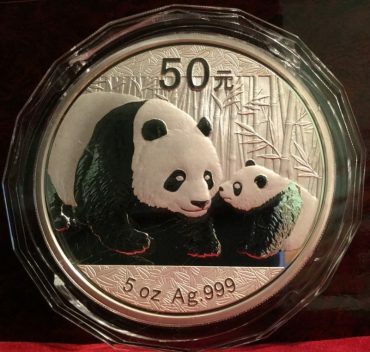 *Of the Most desired Silver Pandas Medals to collect! 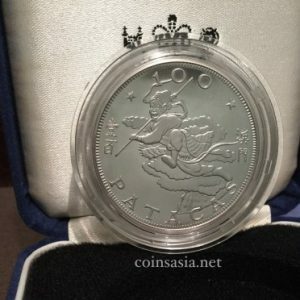 POA: Product is in stock with Price on Request. 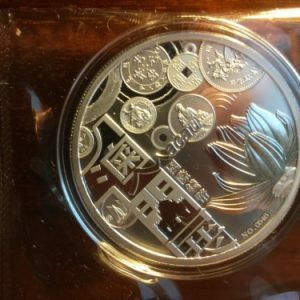 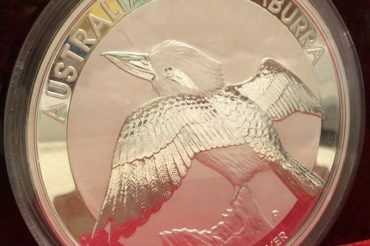 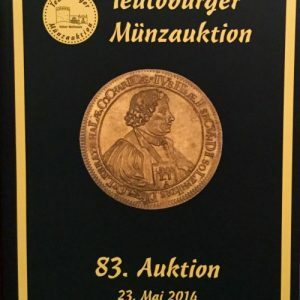 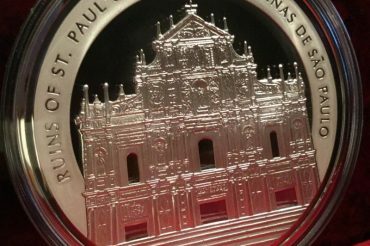 ***Awarded the “Vicenza Palladio” International Prize, special mention for the finest coin minted in 2010. 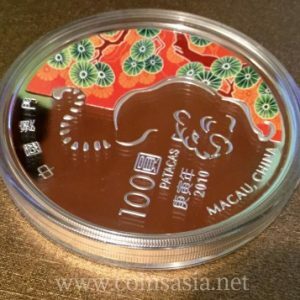 Specifications: *Macau Series III Set KEY Coin! 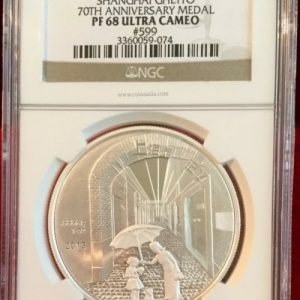 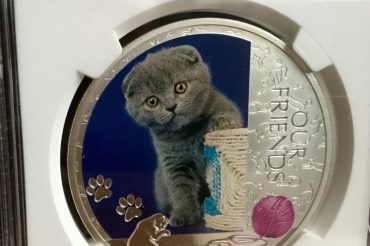 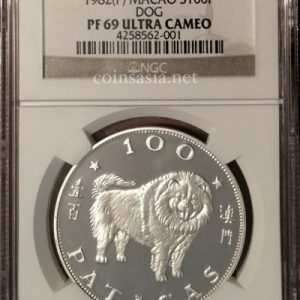 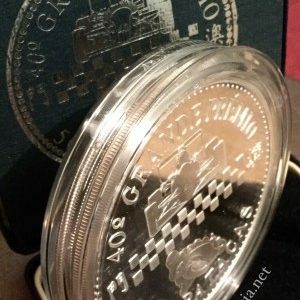 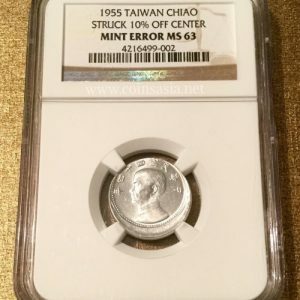 *High Grade PF69 with low mintage of only 500 pieces! 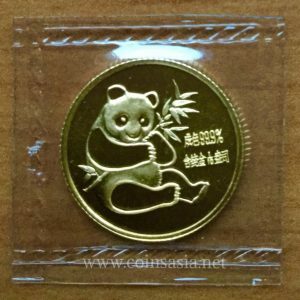 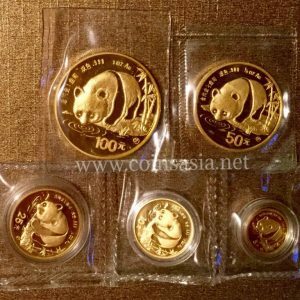 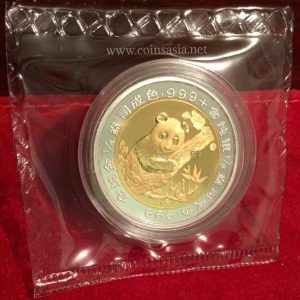 *These 2002 Gold Pandas all come in original mint issued package. 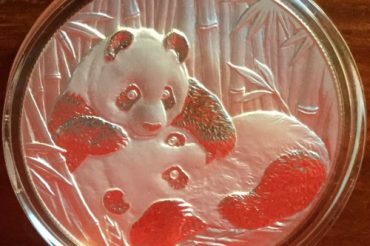 *These 1987 Gold Panda set is assembled from three purchases. 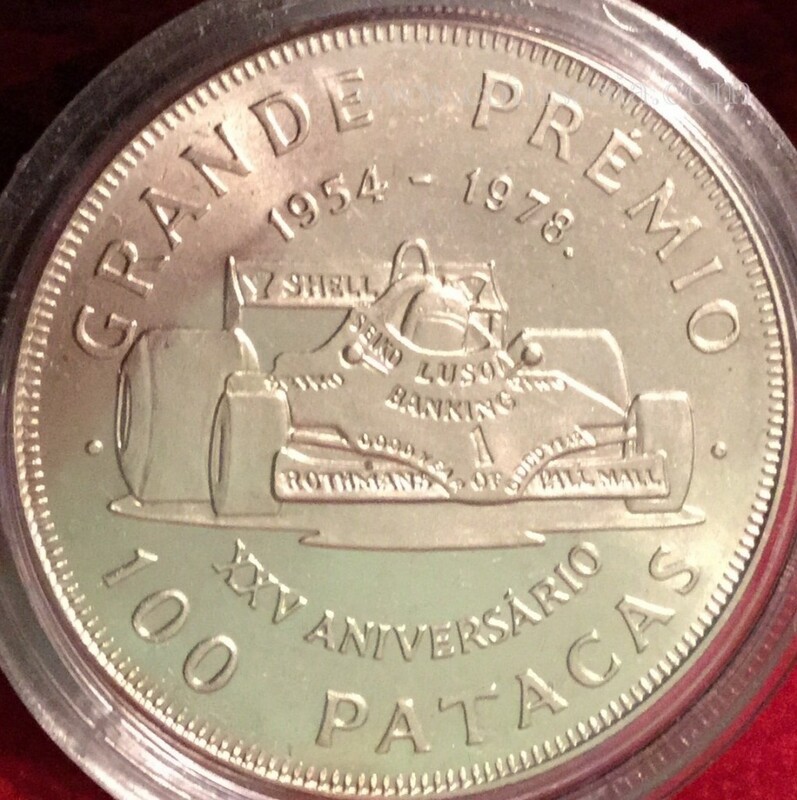 100Y. 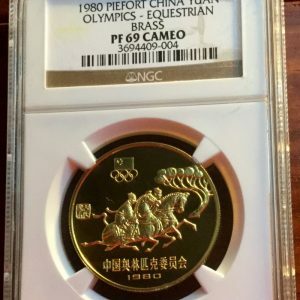 50Y purchased individually. 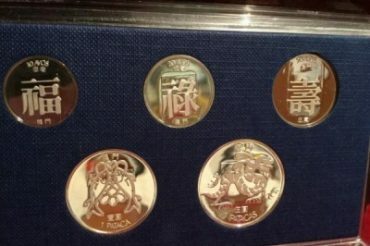 Three piece 25Y, 10Y and 5 Yuan purchased together. 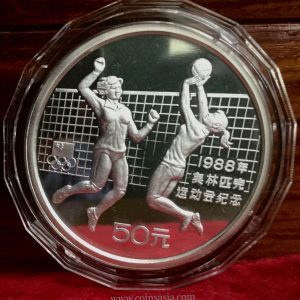 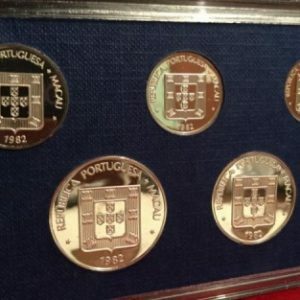 Category Archives: Coin & Medal Category Here you will find a photo galleries of many items in our stock. 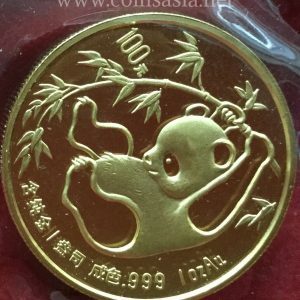 Thanks for visiting Modern Asian Coins and Medals Gallery and Please feel free to enquire. 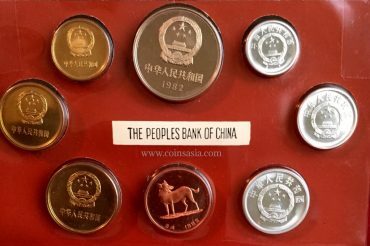 China: Empire, Republic, Military, Puppet Banks, Foreign Banks, Miscellaneus. 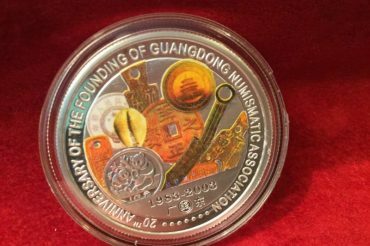 *Coin displays toning along the rim. 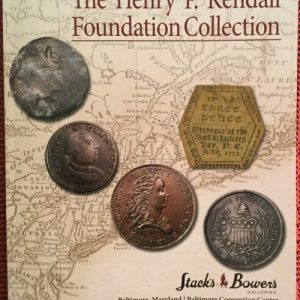 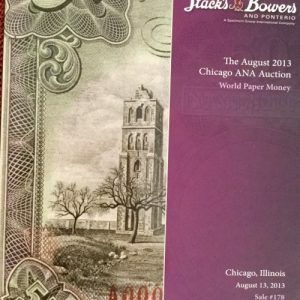 Stories, Colonial Notes, Continental Currency, United States and World Coins. 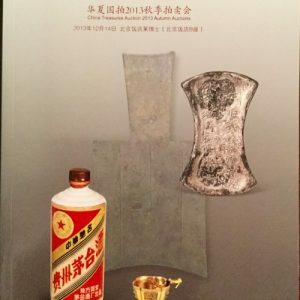 Catalog Binder. 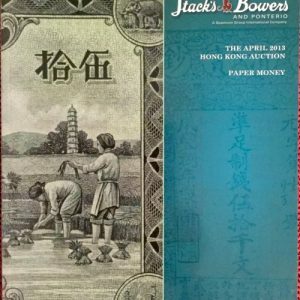 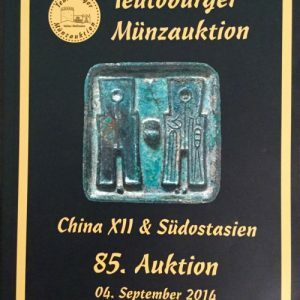 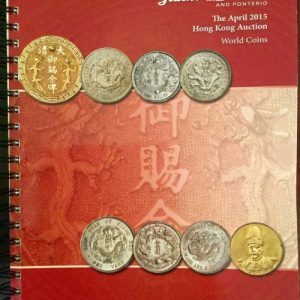 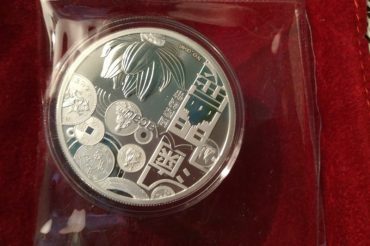 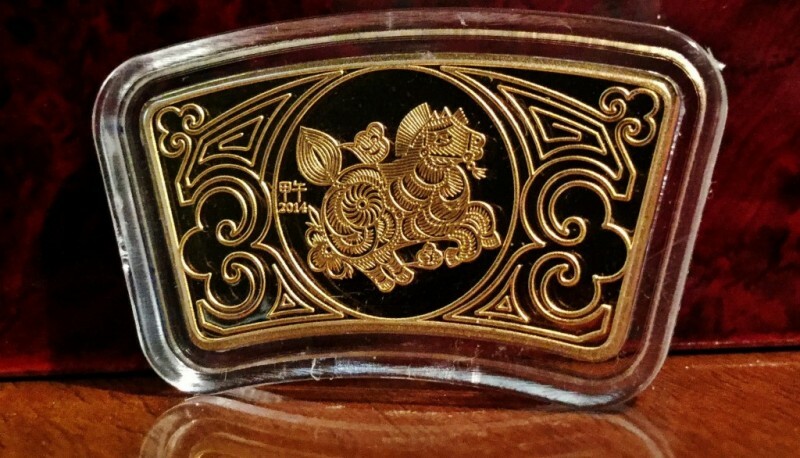 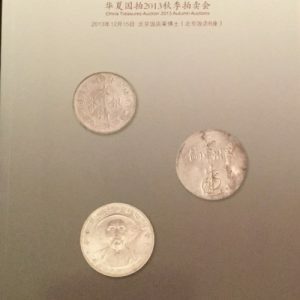 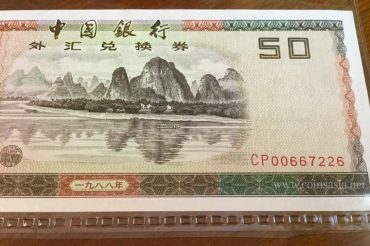 Features a large collection of World, Chinese Coins and Medals information.